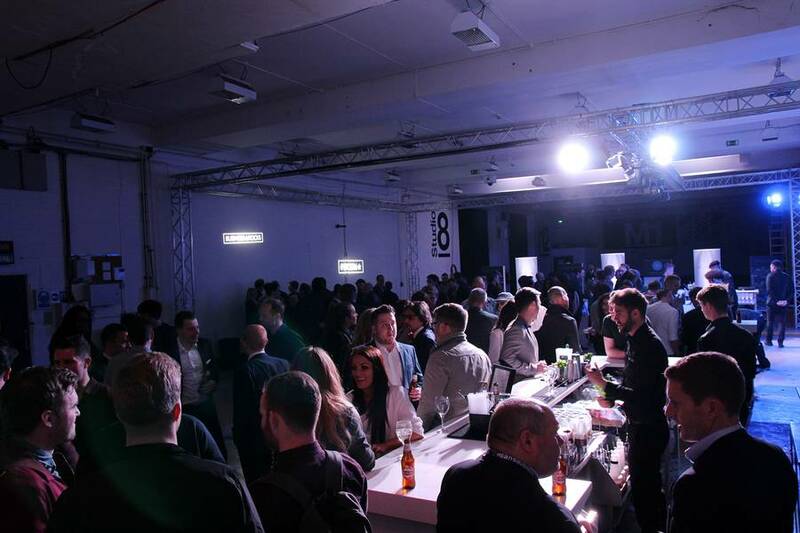 Old Granada Studios hosted a VIP launch party on Thursday evening to kick off Manchester’s tech and investment summit Business Rocks in style. Tech CEOs, media, bloggers, start-ups and industry commentators all came together for an exclusive invite-only private party complete with DJs, rappers and bands to begin the inaugural technology festival in Manchester. Yesterday the event itself kicked off with a huge buzz around the city and a standing room-only keynote from Steve Wozniak, founder of Apple. The party welcomed some impressive names in tech, with the attendance of entrepreneur and worldwide motivational speaker Jeff Hoffman. 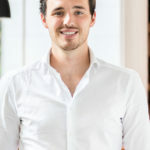 Hoffman is a featured business expert on Fox News and CNN. Venture Capitalist and founder of Tekworks, New Yorker David Blumenstein was also spotted reveling in the the Business Rocks festivities. Chris Reay, Estate Director at Allied London said, “We were keen to be a part of the Business Rocks celebration, supporting the launch party at Old Granada Studios. The event complements our newest development in Spinningfields, the XYZ building so watch out for more news on Allied London’s involvement in the festival next year as the team look to grow on this year’s incredible success. Opening this Autumn, XYZ will offer innovative working spaces with a dedicated event space hosting events aimed at professionals and the digital business community within Manchester all of which will have a global and forward-thinking feel”. XYZ Events are holding the first in a series of their own business events on Friday 6th May. “Going Global in 2016” is the theme and the event promises to give businesses of all sizes the opportunity to find out what going global means in 2016, featuring insights and inspiration from leading experts including UKTI and successful Manchester-based global brands such as Vimto International.